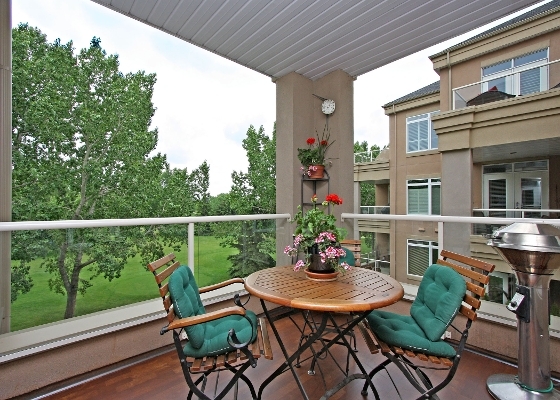 Open House #1308-24 Hemlock Crescent SW Calgary, AB -Sunday Sept 28, 2014 2-4:30 pm ! Open House - Sunday Sept 28, 2014 2 - 4:30 pm ! Paradise Found ! 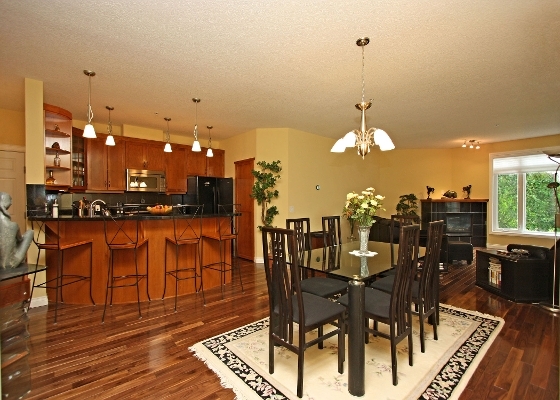 Impeccably Maintained & Polished to Perfection - 1495 sqft 2 Bedroom & Den Executive Condo Overlooking the Shaganappi Golf Course! Quiet Cul de Sac Minutes from Downtown, Shopping, the LRT, & Edworthy Park Pathways with 9 Ft Ceilings, In-Floor Heat, Huge Windows, & OVER $40,000 in UPGRADES Plus BRAND NEW Hardwoods, Carpet, & Tile! Spacious Great Room with Cozy Fireplace & Treed Views - Gorgeous Maple Kitchen with Granite Counters, Upscale Appliances, Curved Breakfast Bar, & Expanded Side Pantry - Sophisticated Dining Area (easily seats 12 guests) - Private Den with Built-in Desk & Murphy Bed - Generous 2nd Bedroom with Walk-In Closet - Spotless Main Bath - AND Spectacular Master Retreat Overlooking the Golf Course with Private Sitting Area & Stunning Ensuite Bath -Dual Sinks, Granite Counters, Corner Tub, Large Separate Shower & Huge WALK-IN CLOSET. Private Covered Corner Balcony, Insuite Laundry Room with Sink & Side Storage Area, Underground Parking, & Storage Locker Too! 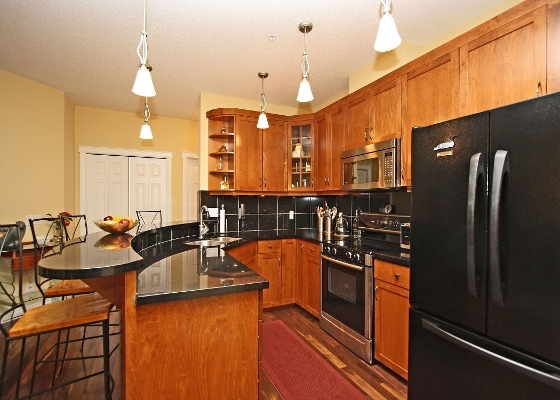 Site Amenities include a Clubhouse with Fitness Centre & Party Room, Guest Suites, Craft/Workshop Area, Car Wash, Bike Storage, Visitor Parking, & it’s Pet Friendly too !